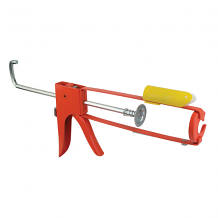 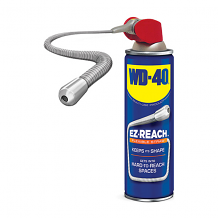 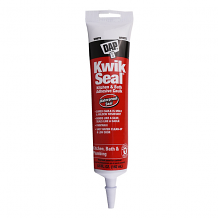 Equiparts carries an assortment of sealants, glues, and lubricants for plumbing and mechanical industry-use. 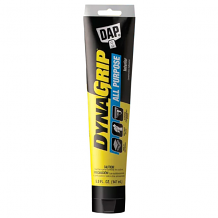 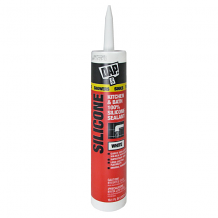 We are a distributor of DAP contact adhesives - including their silicone sealants, aerosol latex foam sealants, and Beats-Nails adhesive. 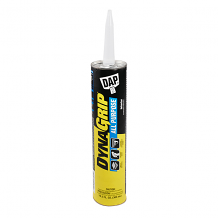 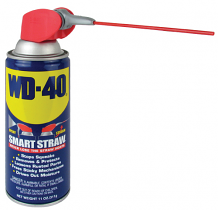 We also carry Everseal Pick-Proof Adhesive Sealant, Polyseamseal all-purpose Clear Tub & Tile Caulking, Rapid-Fix Dual Adhesive System, Liquid Wrench Silicone Spray, Dow Corning's 111 Valve Lubricant & Sealant, Gorilla Glue, and more.